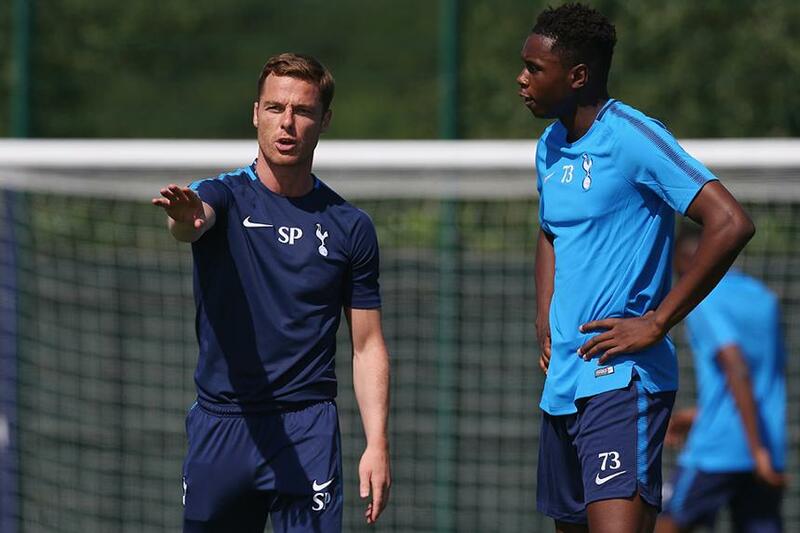 Scott Parker says he is looking forward to the new chapter in his career after becoming Tottenham Hotspur's new Under-18 coach and club ambassador. The 36-year-old announced his retirement from playing last week, having made a total of 368 appearances in the Premier League. And he has quickly stepped into a new role at Spurs, where he spent two seasons in 2011/12 and 2012/13. "I'm delighted to be back at Tottenham and look forward to immersing myself in the job," Parker told tottenhamhotspur.com. "I am grateful to Spurs for handing me this opportunity at such an exciting time in the club's history. It is a great honour to represent the club both as a coach and ambassador." Parker will help develop a side that finished second place in Group 2 of the Premier League's Under-18s campaign last season.